In the workplace, employees can have varying opinions and perceptions and expectations. On any given project or conversation clear communication is essential, however, this can easily be blurred. Misunderstandings do occur and without proper remedy, they can potentially lead to bigger problems and even legal claims. SHRM columnist Jathan Janove explains that in his 25 years of experience as an Employment Attorney, he has found that apologizing can actually prevent most issues from escalating in the workplace. The key is how one apologizes. As a leader, you can teach your employees how to appropriately apologize by educating them on emotional intelligence. When a complicated apology arises, it’s usually because employees fall into a tricky “I’m sorry trap.” They apologize for a misunderstanding or a miscommunication and then follow with an excuse or counter-attack that undermines the apology. More often than not, we as humans want to be understood and validated, pushing us to need to have the final word. This type of backhanded communication is destructive, especially in the workplace. So how can you show your team how to properly give a rectifying apology? Use the ‘MIDAS touch’ technique. M stands for “mistake.” You are acknowledging that you have made a mistake. I stands for “injury.” What you said or did caused harm to the other person. D stands for “differently.” You will not repeat the behavior and will act differently moving forward. A is for “amends.” You want to be sure that your apology is sincere. S means “stop talking.” You stated you were sorry for the behavior that caused harm and you will not do it again. Don’t give your excuse or reason for what you did. There should be no ‘if, and, or buts’ in your apology. The next time you face an altercation amongst your employees, encourage the ‘MIDAS touch’ in the process of apologizing to deter escalation. 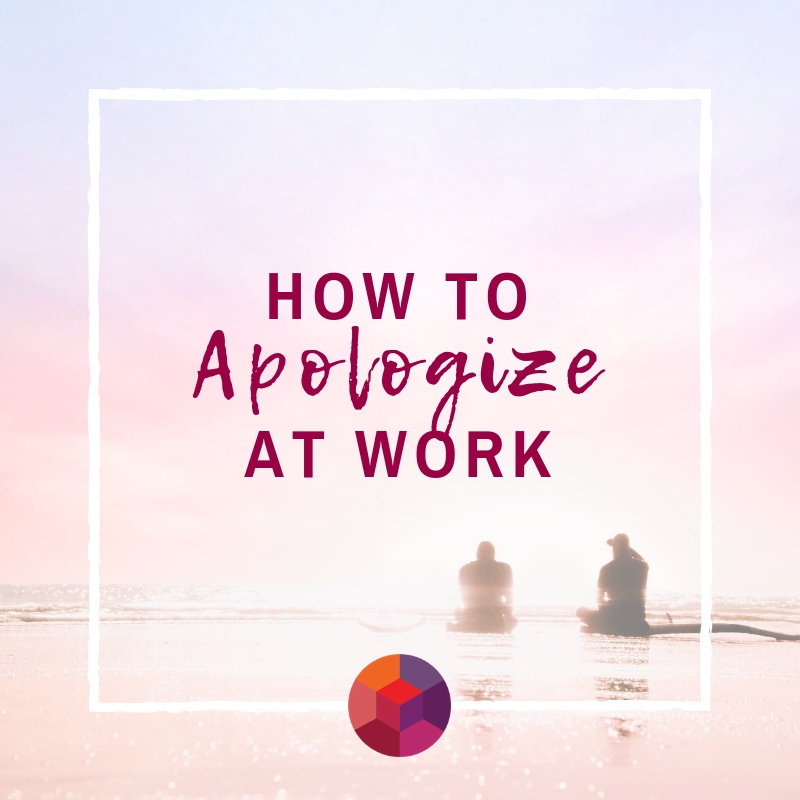 Whether you coach your employees on this or put it into practice yourself, you may be surprised how easy giving a simple and appropriate apology will be. An appropriate apology goes a long way and can directly contribute to the growth and performance of your staff.